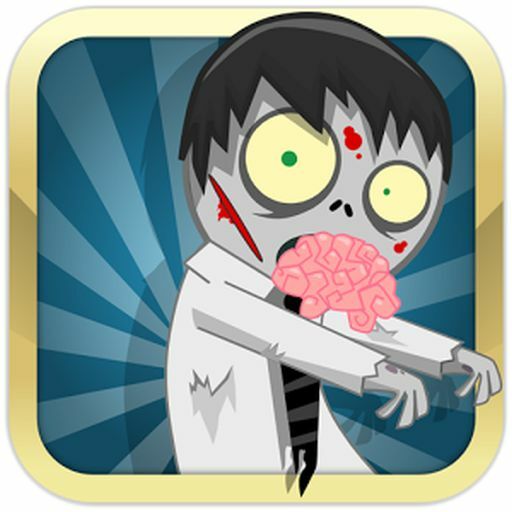 This game will challenge your brain cells! Improve your analytical and logical thinking skills. 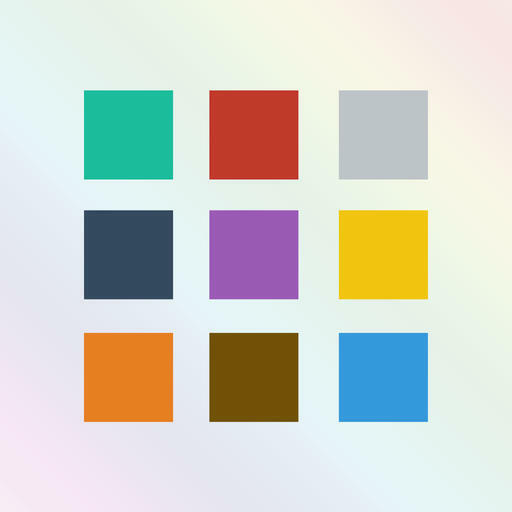 Colorbloks contains a lot of free intuitive puzzles! 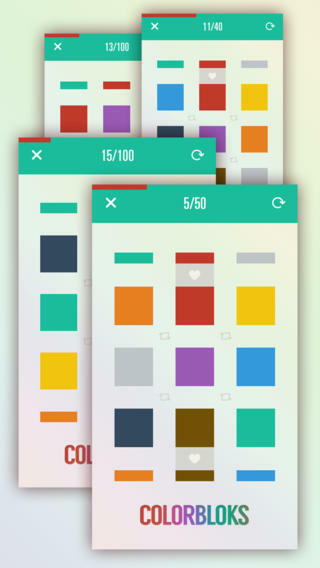 Your mission: Rotate and combine colored blocks to the matching position to solve the puzzles. 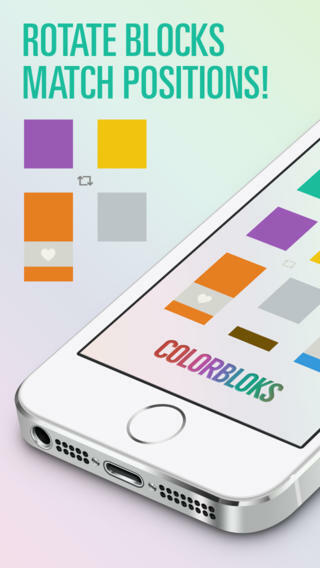 Colorbloks impresses in many ways: stylish design (fits perfectly with iOS 7 look), simplicity, charm and wit. The latter in particular by the surprising "tasks" to switch the Secret Levels free. I've been playing longer, but have still not cracked all levels. I'll stay tuned! cool idea and tricky! 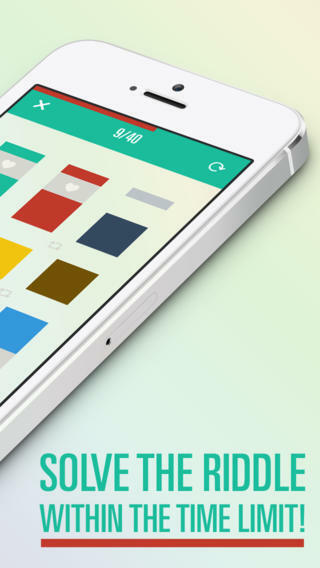 something new with a great easy to use and a wonderful design! 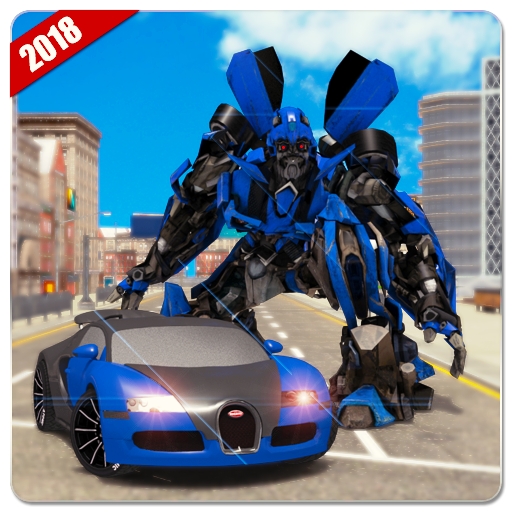 to recommend any puzzler. 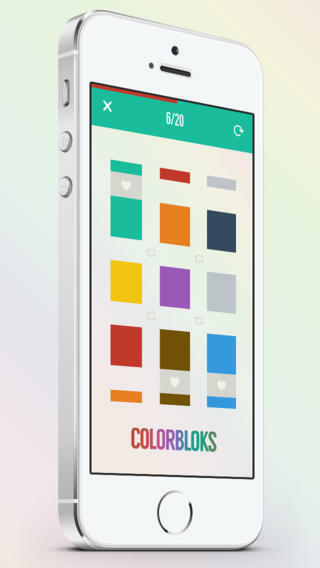 Big "thank you" goes out to everyone who has played Colorbloks: Solve riddles with brain!